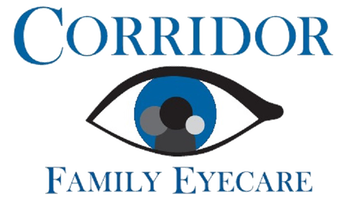 Welcome to Corridor Family Eyecare, where we strive to put your vision and well-being first. We invite you to come check out our services and our selection of fashion eyewear and contacts. Great customer service, with a real goal of satisfying the patient! Dr Kingus was very kind and dedicated to getting me back to seeing clearly after being without glasses for awhile. As a younger guy I felt comfortable in asking questions about things I didn't fully understand regarding my eyes. The want to help others is evident in this office and I recommend them to anyone with optometry needs! Great experience. Friendly staff. Made it very easy, and comfortable during the whole process. I trust Dr Kingus with the care for my childrens eyes. He is very good with my unruly children. Stop in and check him out.